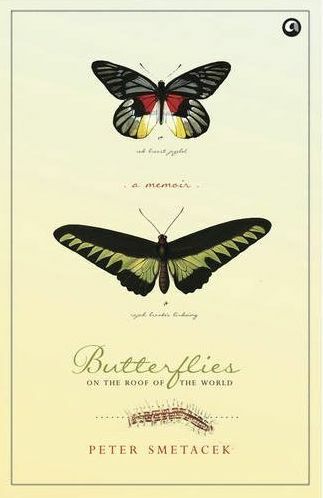 In this book, Peter Smetacek invites us into the fascinating world of butterflies. We accompany him on expeditions deep into the mountains of the Himalaya, high desert landscapes of Ladakh, leopard and bear-infested forests of Kumaon, scenic meadows of Garhwal, and all manner of other habitats, as he attempts to capture rare and interesting species an all-black butterfly that hasn't been spotted for over a century, drunken moths that behave no differently from their human counterparts when they are tipsy, high-elevation butterflies that sail over mountain peaks, and caterpillars that are worth more than their weight in gold. Along the way, in prose that is lucid, witty and always entertaining, he illuminates for the reader the mysterious world of the elusive insects he has spent a lifetime with, and explains why the well-being of butterflies is of vital importance to us all.